Tap, swipe, pinch or press with the intuitive and responsive multi-touchscreen display. 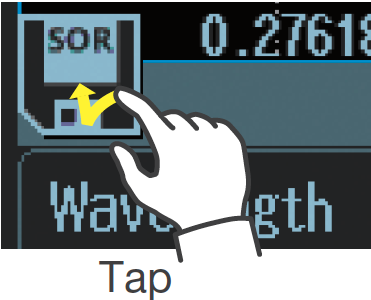 This high resolution, responsive 5.0-inch multi-touch capacitive touchscreen combined with hard-key buttons make OTDR operations simple and intuitive. 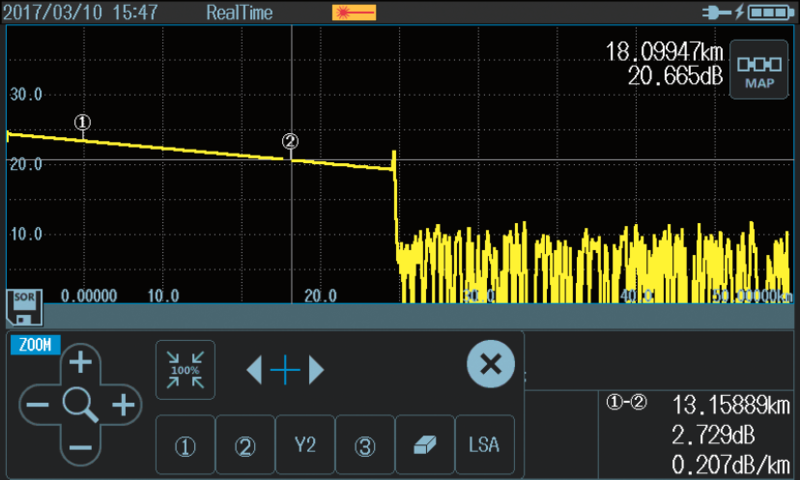 By simply pressing one singe button, the AQ1000 initiates an OTDR measurement, detects and comprehensively characterizes network events with PASS/FAIL judgment based on user-defined thresholds. 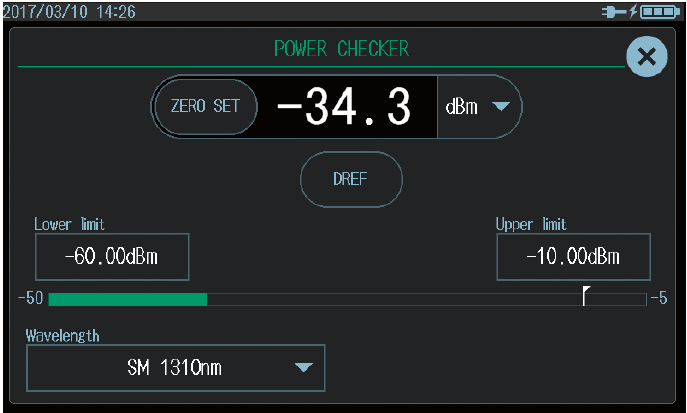 The measurement data can be saved automatically if desired. Traditional view with OTDR waveforms and event markers. Simple, icon-based map view for easy interpretation of network events. No worrying about running out of battery power during your daily work. The AQ1000’s high capacity Li-Ion battery will last for 10 hours under the Telcordia standard conditions. Simple and fast way to observe how the network connection looks like and make a Pass/Fail judgment of the network connection. The markers enables distance and loss measurements. 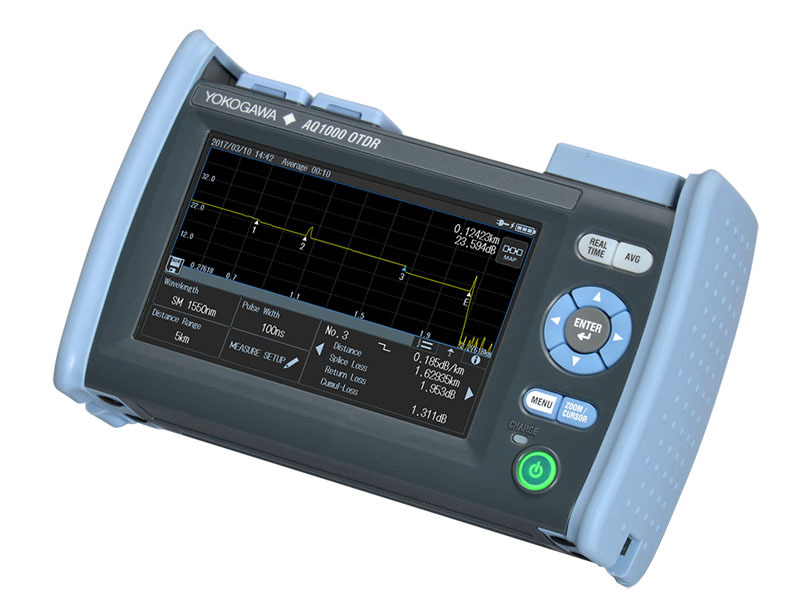 Measures and displays optical power of incominglight for testing network performance. 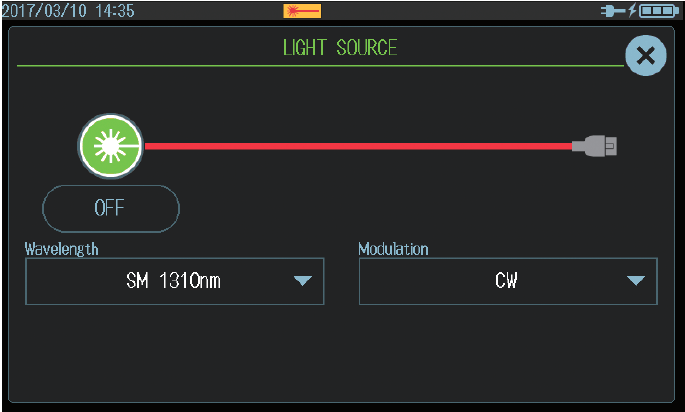 Outputs a stable, continuouswave/modulated light for measuring end-to-end attenuationaccurately when paired with an optical power sensor. 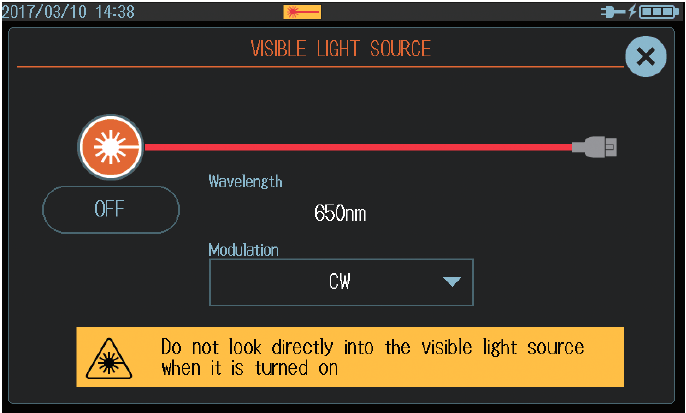 Outputs red light for checking continuity of launch numbers or short number trunks. Breaks and bending in number can be identified visually. Simply pressing “Direct save” icon, measured data can be saved in SOR or PDF format according to users’ prior selection. 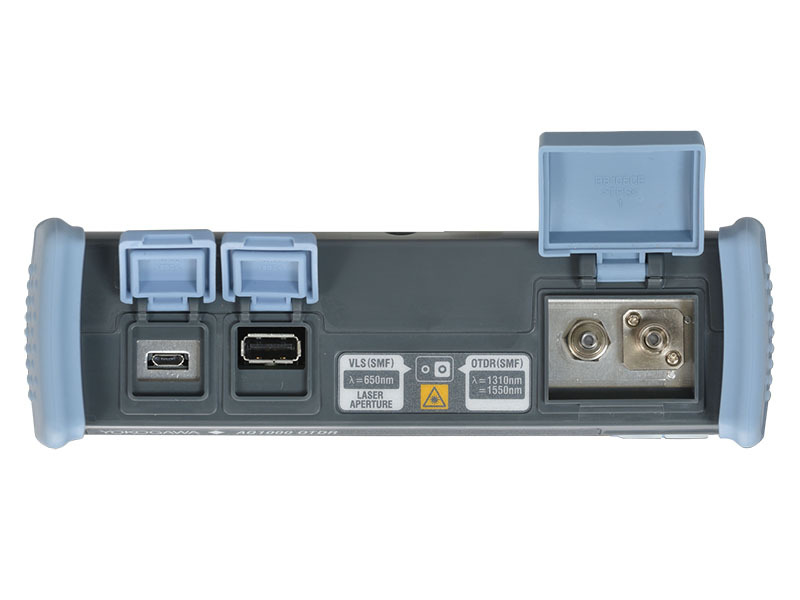 Data files or PDF report files that are stored in the AQ1000 can easily be transferred to a PC through a USB connection. 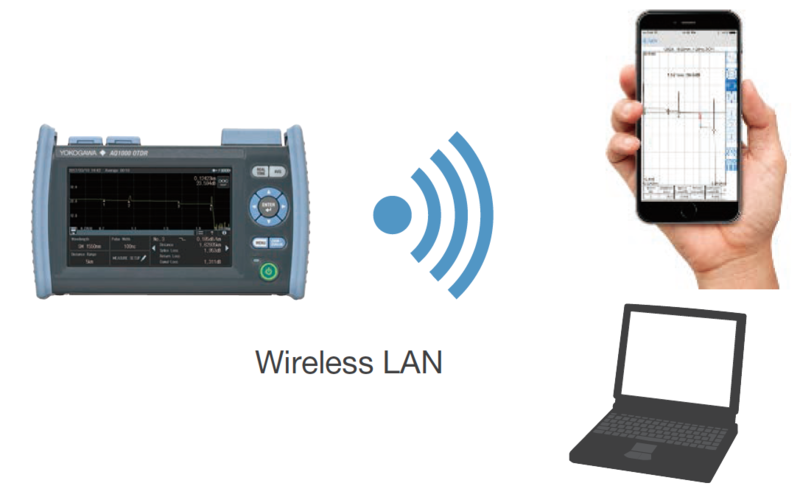 The AQ1000 is capable of data transfer and remote control in cooperation with wireless LAN capable devices. 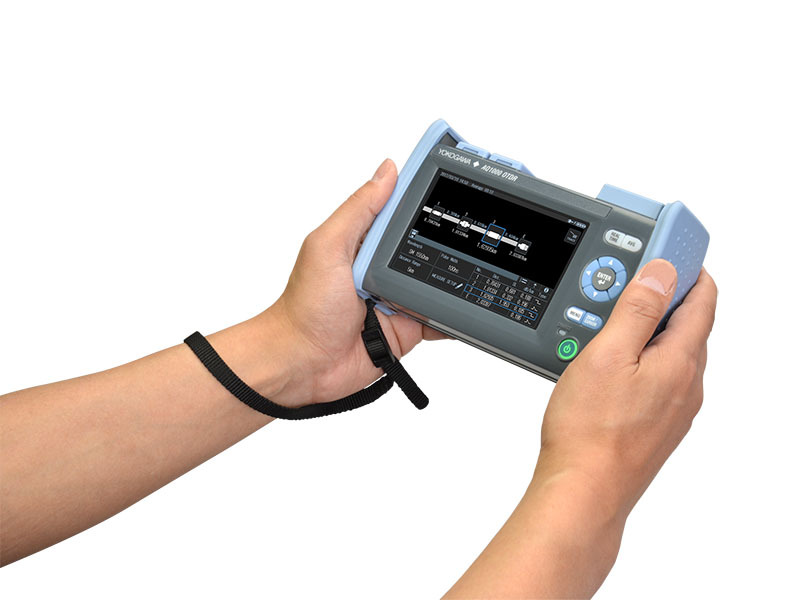 The AQ1000’s data files can be transferred to a smartphone or tablet using the OTDR data transporter, or to PC using the OTDR Remote Controller software. 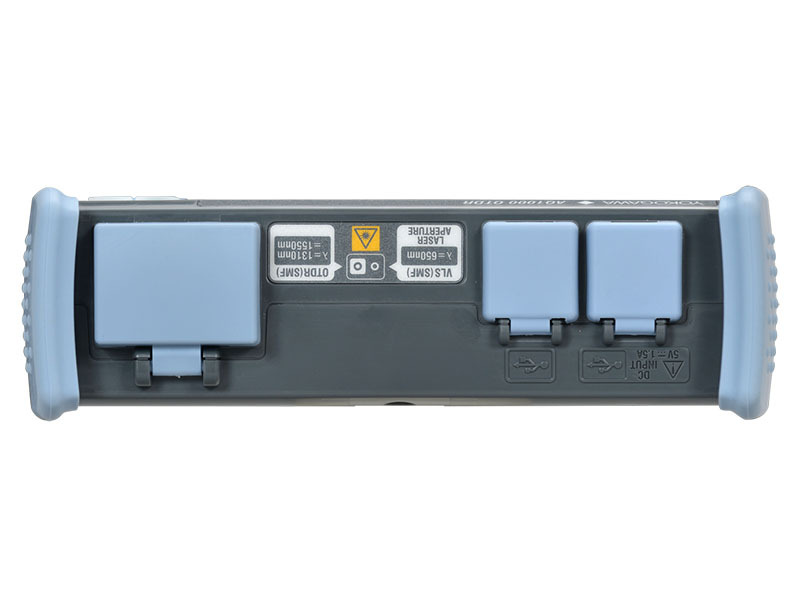 The AQ1000 can be controlled remotely by a smartphone or tablet using a web browser and by a PC using a web browser or the OTDR remote controller. /WLN option is required. Please consult with our sales representatives for availability in your country. The OTDR Data Transporter and the OTDR Remote Controller are a free application software. USB port is used for charging the battery of AQ1000. No need to carry a bulky AC adapter anymore. A USB power adapter is not included. 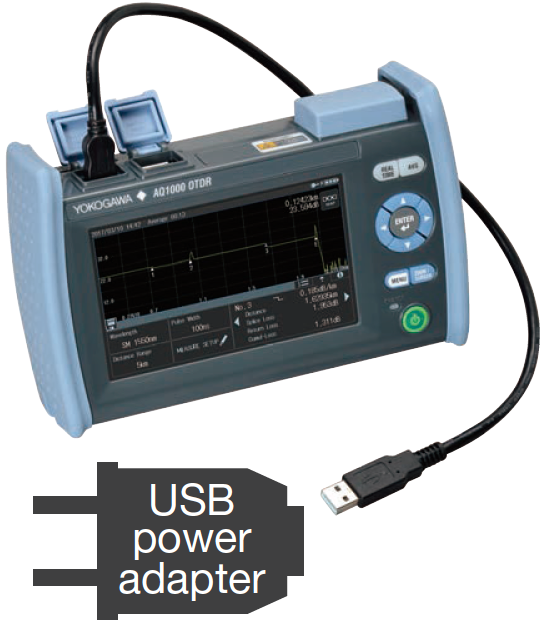 Please consult with our sales representatives for Yokogawa approved USB power adapters. 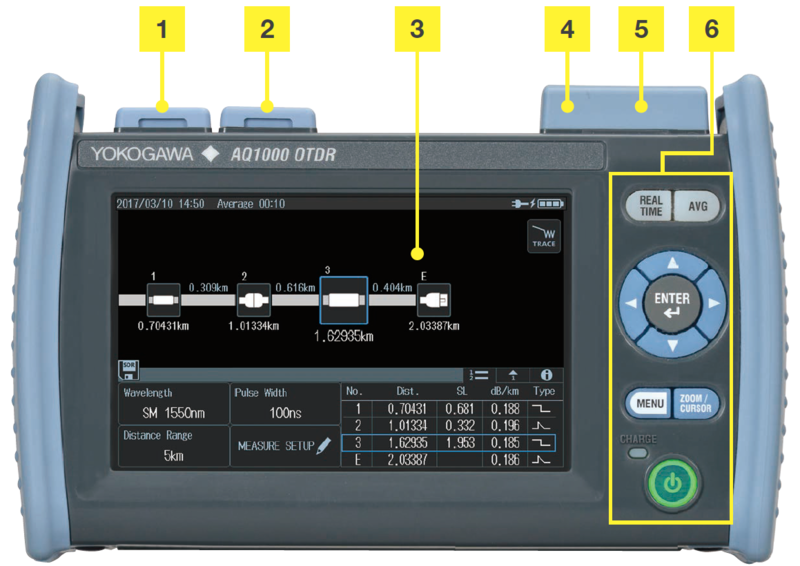 Selection of display languages to assist users in operating the AQ1000 in their native language. Reduced energy, emission of CO2 about 41% compared to the previous model. 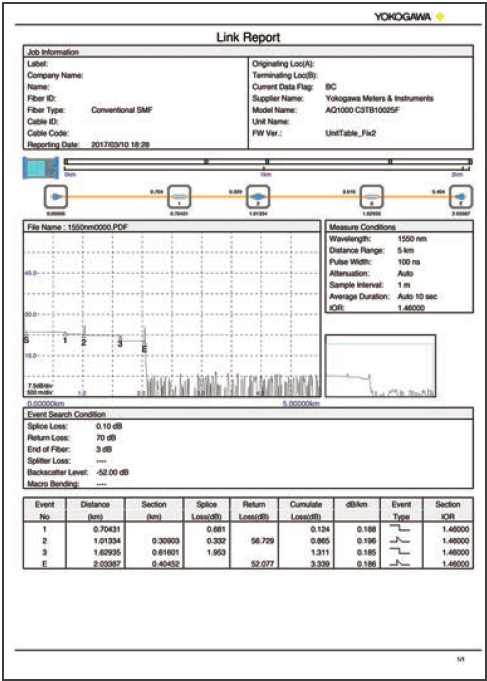 OTDR Data Transporter software allows user to view OTDR waveforms and report file saved in internal storage(*) using mobile devices.